WCHS: Live with Danny Jones [starts at 13:30] March 22, 2019. Local DVM: Man on a mission to spread unity in West Virginia in wake of New Zealand mosque shootings. March 20, 2019. CNN: Discussing Jeannine Pirro’s Islamaphobic Comments. March 12, 2019. Newsweek: I'm a Muslim U.S. Marine, But Am I American Enough? November 22, 2018. Slate: How a Muslim Marine Is Changing Minds. August 24, 2018. VOA: Understanding the Muslim Community. July 6, 2018. Marine Corps Times: Top Marine celebrates Ramadan at a Baltimore mosque. June 15, 2018. VOA Urdu: Program for teaching retired marines about Islam. June 14, 2018. NPR: Marine Corps' Top General Joins Ramadan Meal. June 8, 2018. VOA: Muslim Marine Initiative Brings Americans Into Muslim Homes. June 4, 2018. WMAR: Muslim veteran has open home and conversation to promote unity during Ramadan. May 25, 2018. The Dean Obeidallah Show: 29/29 Ramadan Initiative with Scott Cooper and Mansoor Shams. May 24, 2018. The National: US politics swept by 'Blue Muslim wave.' April 28, 2018. Al Bawaba: ‘Being a United States Marine Was Very Muslim of Me’: Q&A With Marine Veteran Mansoor Shams. December 20, 2017. NewsRadio WINA: Interview on Afternoon News Magazine Show. November 15, 2017. WCHV: Interview on Joe Thomas in the Morning radio show. November 15, 2017. CBS 19 NEWS: Muslim Marine visits Charlottesville. November 15, 2017. NBC 29: Muslim Marine Stops by Charlottesville on 'Meet a Muslim Campaign.' November 15, 2017. WACH FOX 7: Muslim Marine travels country spreading a message of unity. November 13, 2017. WIS News 10: A Muslim Marine is on a mission to educate the world about his faith on Main Street in Columbia. November 13, 2017. ARY News: June 30, 2017. Periscope: Featured in broadcaster spotlight series. Feb. 27, 2017. TalkRadio 790 KABC: Interview on Dr. Drew Midday Live with Mike Catherwood. Feb. 17, 2017. The National: "Former US marine battles anti-Muslim prejudice, one question at a time." Feb. 17, 2017. BYU Scroll: "Muslim Marine seeks to spread knowledge about Islam." Feb. 16, 2017. Task and Purpose: "This Muslim Marine Vet Wants To Change The Way Americans Think About Islam." Feb. 13, 2017. BuzzFeed News: "This Muslim Marine Welcomes Any And All Your Questions." Feb. 11, 2017. WBALTV: "Muslim Marine works to educate public on Islam." Feb. 1, 2017. CNN: Interviewed by News Day host Carol Costello about Trump's travel ban. Jan. 30, 2017. BuzzFeed News: "Here’s What Muslim American Veterans Think Of Trump’s Refugee Ban." Jan. 29, 2017. FOX 12 Oregon: "Muslim Marine traveling the country in effort to fight Islamophobia stops by Portland." Jan. 26, 2017. KATU News: "Muslims reach out to the community at Pioneer Courthouse Square." Jan. 25, 2017. The Florida Times-Union: "Muslim, Christian vets find common ground." January 24, 2017. NPR: Interviewed by Ari Shapiro on All Things Considered. January 24, 2017. ABC2 News: "Interfaith gathering promotes inclusion after divisive election." Nov. 20, 2016. Human Rights First: "Mansoor Shams: Muslim, Marine." Nov. 3, 2016. Voice of Islam: Interviewed on VOI's Breakfast Show. Nov. 4, 2016. Interview begins at 1:44:00. The Leslie Marshall Show: Interviewed by Fox News contributor Leslie Marshall. Nov. 1, 2016. NBC News: "Shocked by Parris Island Hazing Scandal, Muslim Vets Still Stand by Marines." Oct. 9, 2016. The Marc Steiner Show: Interviewed on Sept. 20, 2016. 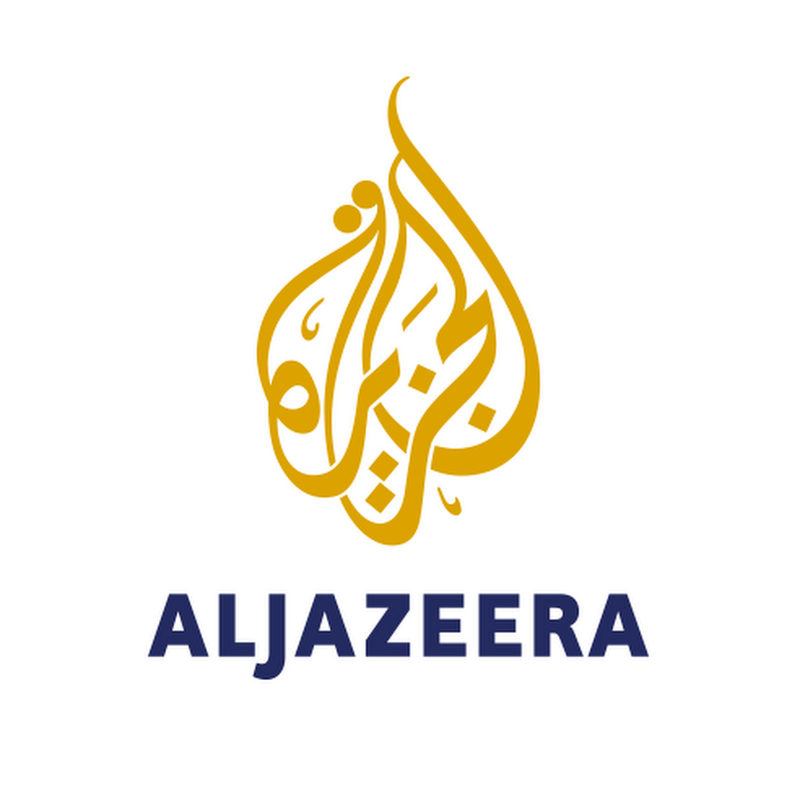 Al Jazeera The Stream: Featured in live episode on August 16, 2016. Voice of America Urdu: Interviewed in Urdu. Interview begins at 10:00. August 4, 2016. New York Times: "Muslims in the Military: The Few, the Proud, the Welcome." Aug. 2, 2016. BuzzFeed News: "Muslim American Veterans Blast Trump’s Comments About Khizr And Ghazala Khan." July 31, 2016. WBALTV: "Sen. Ben Cardin joins local Muslims 'United Against Hate." July 3, 2016. ABC2News: "Baltimore Muslim community speaks out about Orlando shooting." June 14, 2016. BBC Newshour: Interviewed by Razia Iqbal. Interview begins at 45:00. June 13, 2016. BBC Newshour: "Life as an ordinary Muslim in the West." Jan. 7, 2016. The Edge Show: "Extremism, Terrorism and Islam: A Muslim U.S. Marine Answers Questions." Dec. 9, 2015. 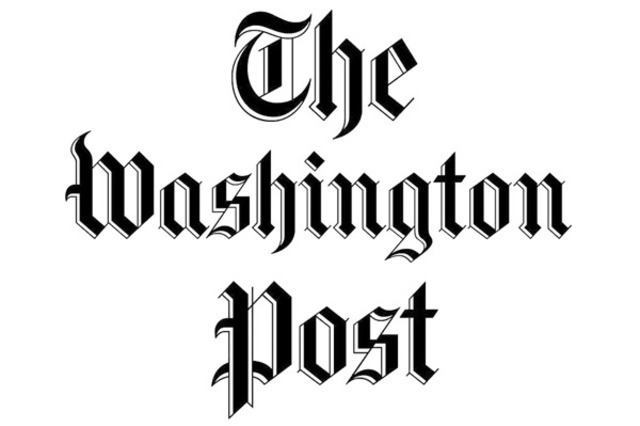 The Washington Post: "For Muslims in the U.S. military, a different U.S. than the one they swore to defend." Dec. 9, 2015. The Chicago Citizen: "American Muslims Slam Ben Carson." Sept. 23, 2015.
International Business Times: "9/11 In The Age Of ISIS: Facing Continued Anti-Islam Sentiment, American Muslims Are Determined To Reclaim The Narrative." Sept. 11, 2015. USA Today: Letter on Chattanooga shooting. July 21, 2015. The Daily Beast: "Muslim Americans Are Split Over the Iran Deal." July 15, 2015. Siriux XM: Interviewed on a special live episode of The Dean Obeidellah Show. July 4, 2015. Met with Baltimore Mayor Stephanie Rawlings-Blake and Attorney General Marilyn Mosby on May 27, 2015 to introduce #FreeIceCream peace campaign during local protests. The Baltimore Sun: "#FreeIceCream in Baltimore." May 15, 2015. ABC2 News: "Maryland Christians and Muslims weigh in on Muslims4Lent campaign." Feb. 18, 2015. Presidential Volunteer Service Award: Received gold-level award in 2009.